AF Natural Substrate is a nutrient rich, peat and clay based substrate base for aquascapes and planted aquariums. Readily available micronutrients and plant food within it create a fertile, nature-like environment, ideal for long-time plant support and growth. AF Natural Substrate is well suited for the development of a healthy root system, and to help aquatic plants thrive. The peat and clay natural Cation Exchange Capacity (CEC) will also absorb any excess nutrients from the water, and either make them available through the roots, or release them back into the water once it becomes depleted. Features and benefits: The carefully selected peat creates excellent conditions for the root system, and supplies plants with all the necessary minerals and trace elements. Clay improves the texture, and acts as the base, achieving excellent consistency. Similarly to peat – clay acts as a natural layer for storing excess nutrients, and maintaining biological balance in the tank. Micronutrient contents have been supplemented under laboratory supervision to make sure that aquatic plants have an abundance of trace elements, while the chemical balance of the tank stays in check. AF Natural Substrate is rich in micronutrients, so for the first three months Aquaforest do not recommend the use of fertilizers containing micronutrients, unless the plants show visible signs of deficiency. 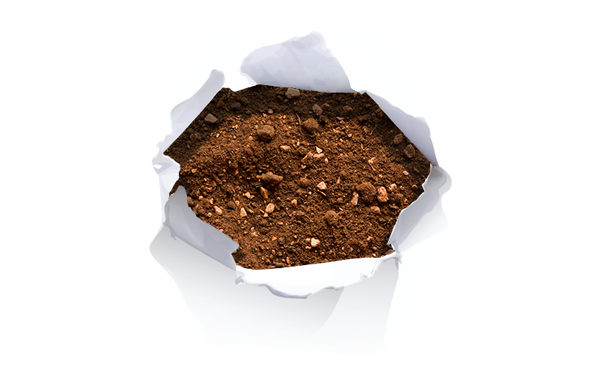 Nutrient Rich, Peat & Clay Based Substrate Base For Aquascape’s & Planted Aquariums. Needs covering by gravel as mentioned. But, I used old ADA amazonia soil to cover the substrate. Turns the water soft over time without effecting the clarity of the clear water. This also help tetras and shrimp to breed. Doesn’t have any odour at all. Also provides nutrients and minerals to my already depleted old Amazonia soil.